1. Specially designed to use for military, police, and fireman. 2. 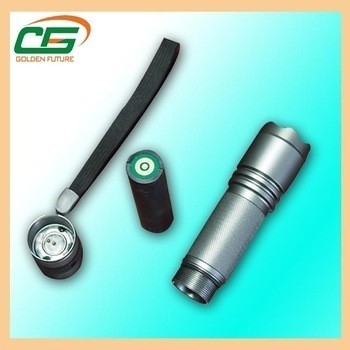 The Aluminum police Cree LED flashlight has three kinds of function: strong light, soft light and SOS flashing.